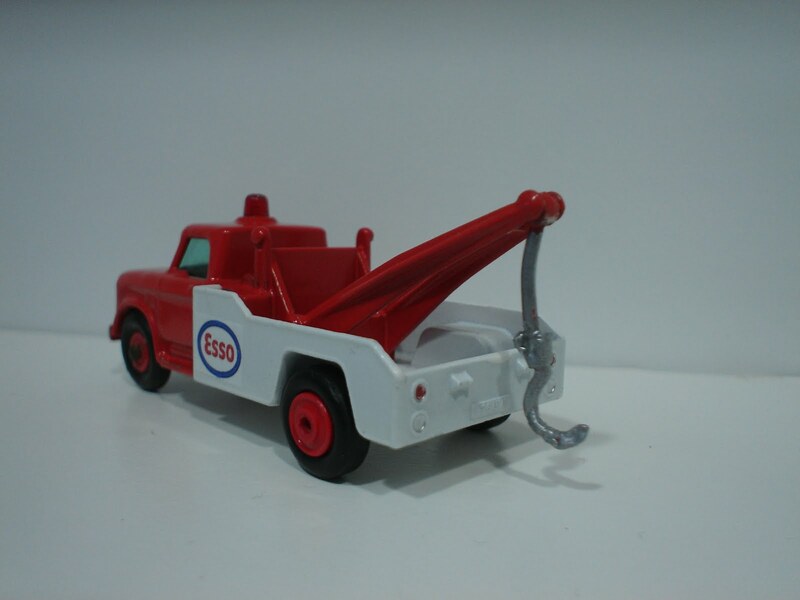 3inchDiecastBliss: And Now Time For Something Completely Different.....Tow Trucks! And Now Time For Something Completely Different.....Tow Trucks! 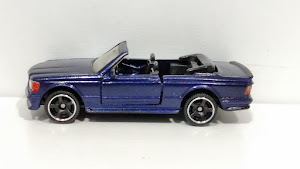 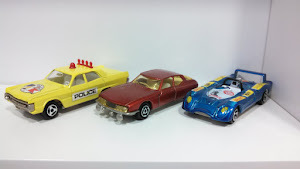 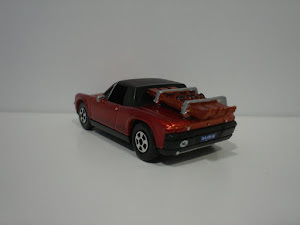 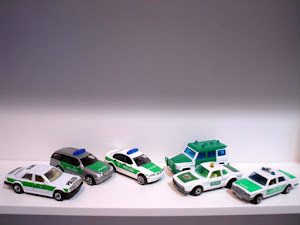 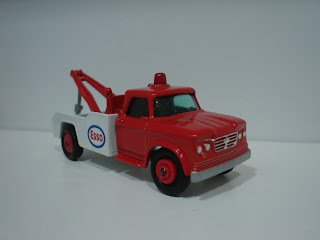 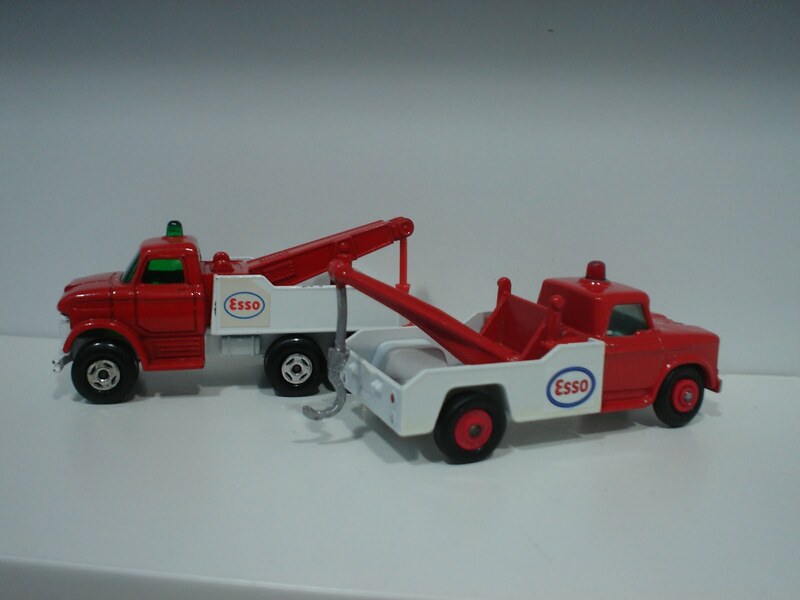 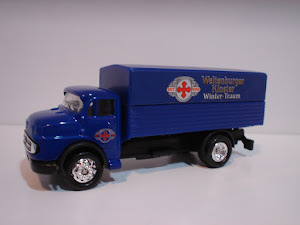 Who as a kid did not have a tow truck in their collections? 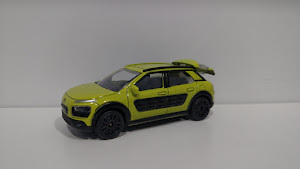 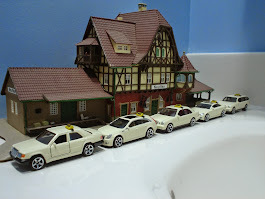 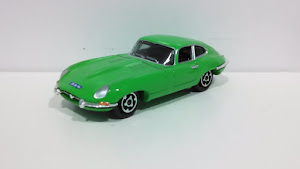 I think it is a must to have one and I am glad that most 1/64 manufacturers seem to agree. 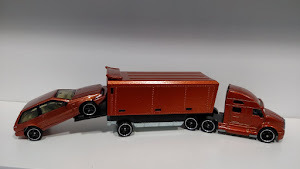 This will be part one of a two-part series. 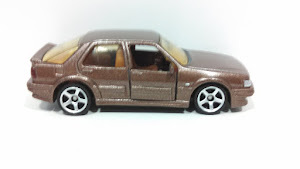 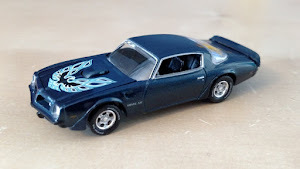 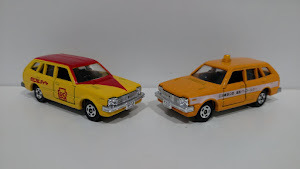 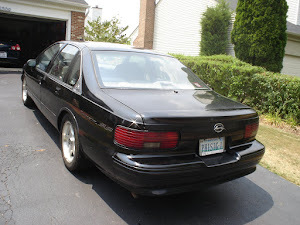 First up will be quite a few customs that I have been repainting or in some cases restoring throughout the years. 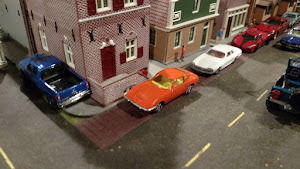 I hope that you all enjoy these.